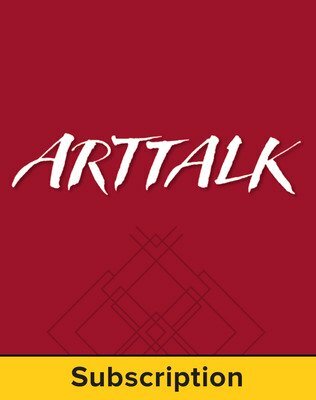 McGraw-Hill Studio Space: Art Talk delivers user-friendly, step-by-step instructions for studio projects, including supplemental resources and self-assessment. 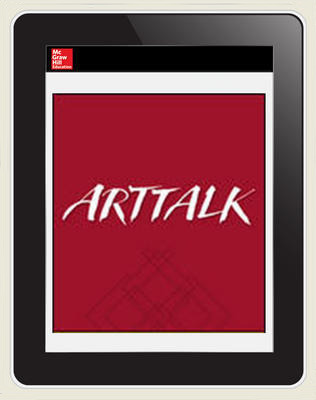 eGallery provides students with a centralized digital library of quality, high-resolution fine art images. In-depth artist profiles add context for students. Portfolio allows students to create personal digital portfolios and share their artwork within a secure Class Wall virtual gallery.